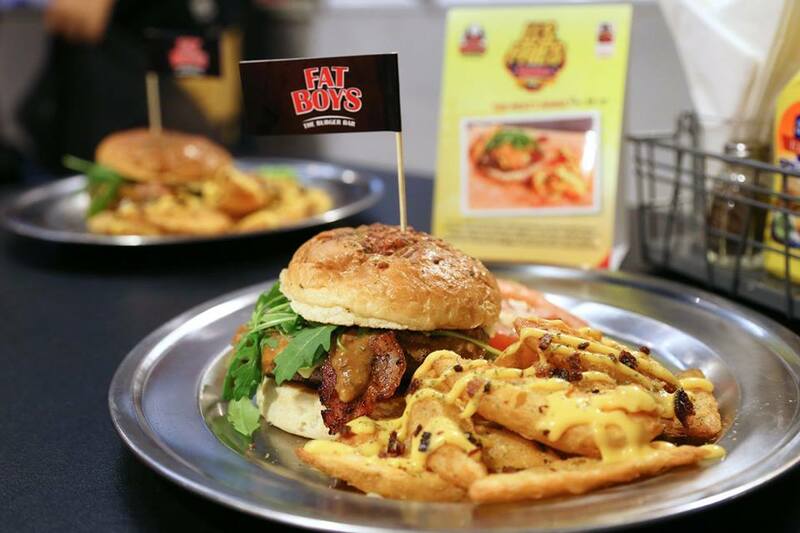 Fat Boys burger is always on the top of my to-go list whenever I’m at Publika. 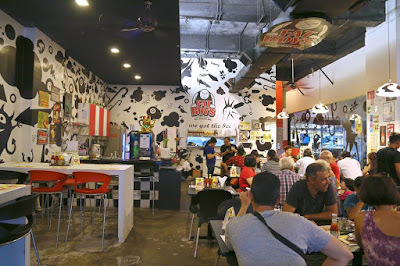 Not only my family and I love the open & cool environment but we are in love with the delicious burgers and fries there. It is full house most of the time but the staff did a good job serving the customers as soon as they can. This May 2016, Fat Boys Burger has participated the US Potatoes Fries & Burgers Fiesta and launched 2 limited edition burger set. I was honored to have the opportunity to try these specially made Fries & Burgers at Fat Boys Burger last Saturday with a good bunch of blogger mates. 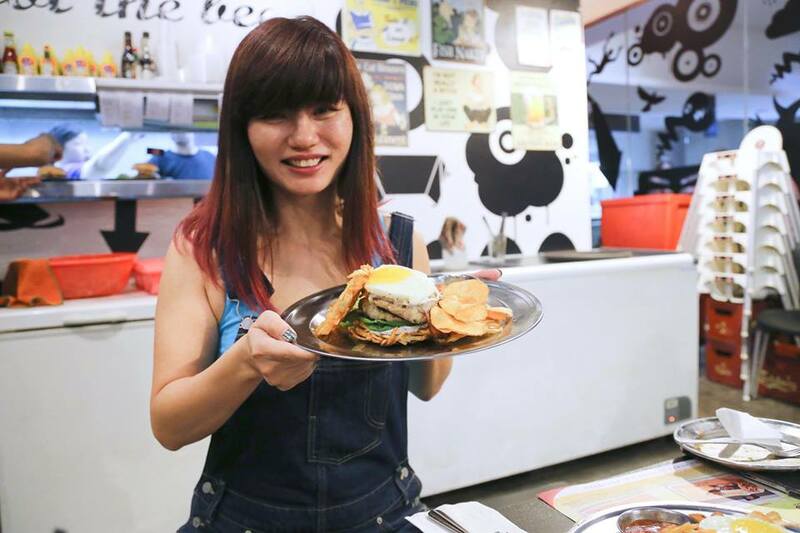 Imaging having a wholesome breakfast platter build into a burger! The Breakfast Stack is crispy home-made hashbrown layered with baby spinach, sautéed mushrooms, topped with grilled chicken sausage patties, melted emmenthal, streaky pork bacon and a sunny side-up egg, then drizzled with truffle mayo and another piece of crispy hashbrown to top with. 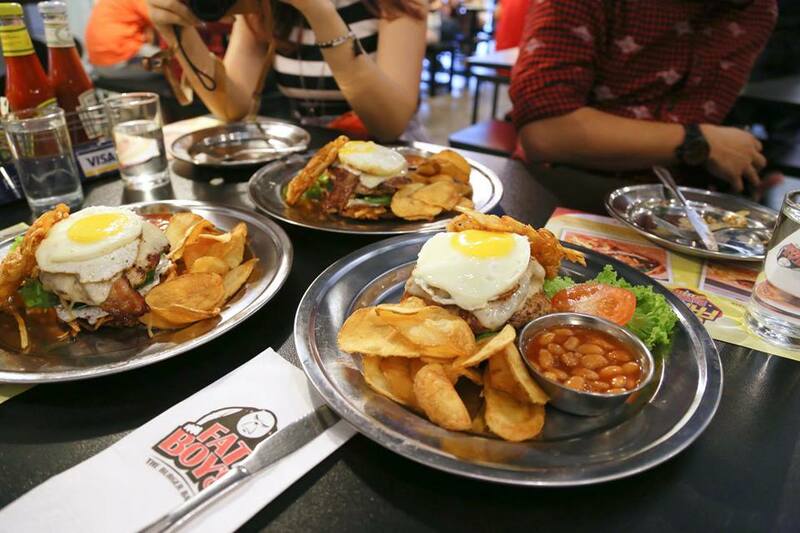 Served BBQ baked beans and U.S. Flat Chips on the side. I truly love The Breakfast Stack and would recommend you all to try this too. The grilled chicken sausage patty was fresh and juicy, while the hashbrown and chips are crispy and crunchy. 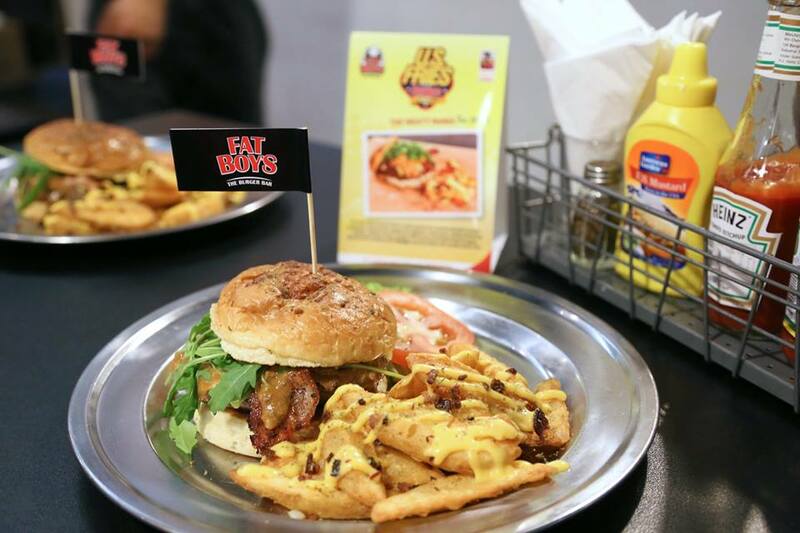 With the combination of baby spinach and sautéed mushrooms, the burger is creamy and saucy. The chips were really good too and just the way I like them; thin and salty. Perfect for the meat lovers. Home-made potato bun smothered with tomato concasse, topped with pepperoni, jalapeno, beef patty, melted American cheese, streaky bacon, meaty chili queso and lastly fresh Arugula. Served with Cheesey U.S. Wedges and sprinkled with smokey bacon bits. The Home-made potato bun is soft and fluffy that balanced really well with the meaty fillings. 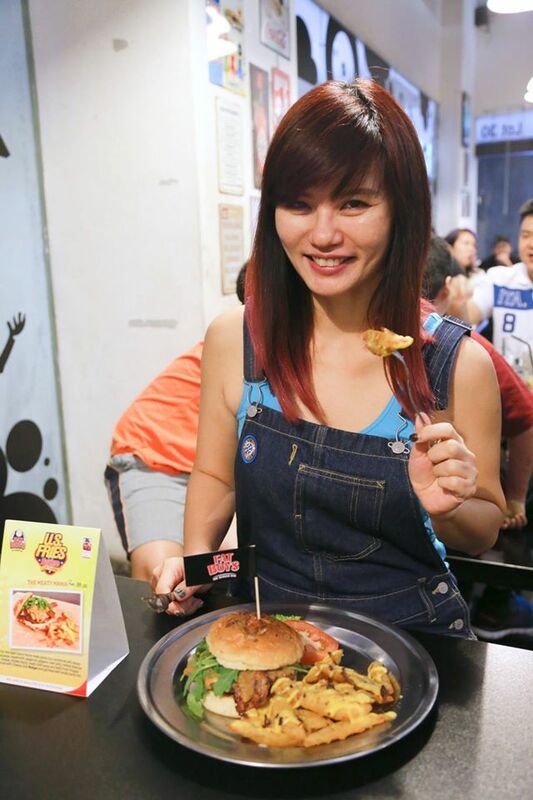 The humongous beef patty (150g) is so juicy and yummy! The cheesey U.S. wedges compliment the meaty burger perfectly. My hubby loves The Meaty Mania set and it’s one of the best brunch he had in a while. We haven’t have such awesome burgers and fries in a long time. Would definitely go back for more! 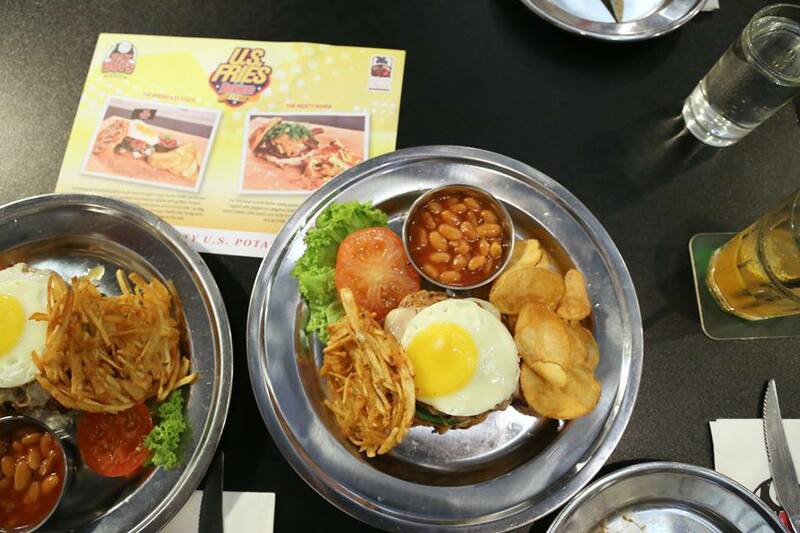 Note: In conjunction with U.S. Fries and Burgers fiesta, 3 lucky weekly Winners will walk away with RM150 cash prizes weekly. To participate, send your picture of #USFries&BurgerFiesta to U.S. Potato Board. 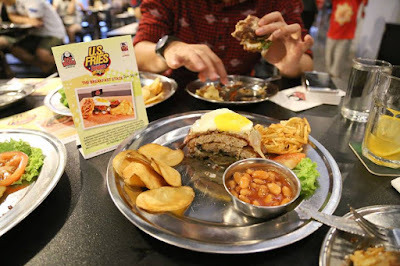 Om nom nom... burger and fries never looked more tempting and it is 6 am... so where to go find some burger now!! !